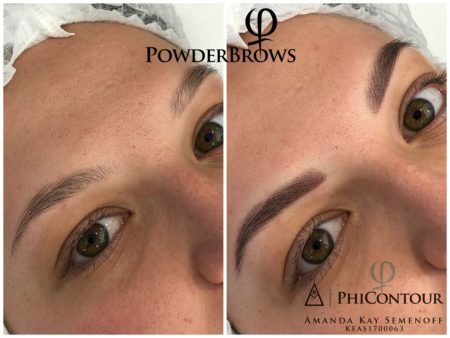 Shadow Brows is a eyebrow shading technique performed with a permanent make up machine using the pigments to achieve a very natural, soft powder, pixel effect. Unlike the conventional permanent make-up, the Shadow Brow is building up the eyebrow with a special shading technique. Those who care for absolute naturalness can opt for the more natural variant of the shading. In this case more intensive shading and color gradients within the shadings are simply renounced. This technique is also highly suited to fresh up, improve, cover or correct old, faded or not successfully performed permanent make-up. Over the one day course, students will cover unique theoretical know-how and expand on the essential basics on the subject of PMU. Clear, precise, and intensive hands-on instruction for your own specialisation and to significantly improve your own work. Students are trained on latex and live models, with numerous tips and tricks for unique results.  This is held at Skin Revision in Whangarei.